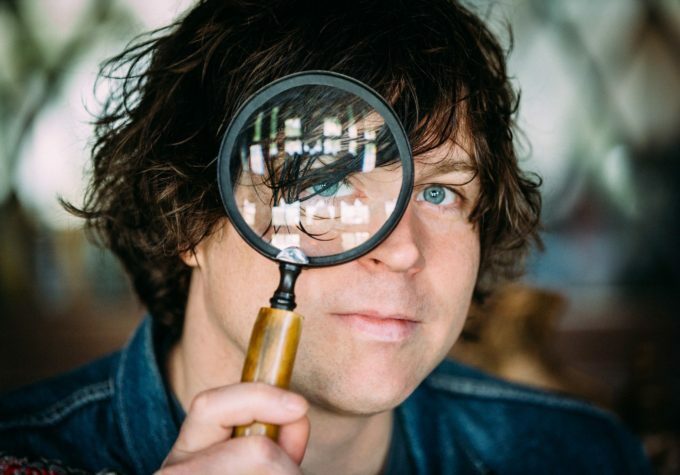 US singer songwriter Ryan Adams will be back in Australia in May; confirming a trio of shows across the East Coast. The 42 year old performer has really started hitting his strides in recent years, becoming a regular visitor to the US and UK top tens with his album releases. His last three studio releases have all hit the top 20 here in Australia. Next week Ryan will drop his latest long player ‘Prisoner’ and to celebrate, he’s confirmed a run of three headline shows across Australia’s East Coast. Sydney, Melbourne and Brisbane are all lined up for concerts, at which Ryan will be joined by Middle Kids in the support role. A Frontier pre-sale for the shows goes live on Valentine’s Day, with general public tickets hitting the sales desk from 11am AEDT on Thursday February 16.